Ariana Grande might be best known for her music, iconic ponytail, and child actress evolution, but to her true stans — she’s an outspoken young millennial who serves feminist truths and liberal politics to her followers. Some major pop stars tend to shy away from political affiliations and only speak up on bipartisan issues (if at all), but Grande has been unabashedly vocal about her liberal politics. Grande is pro-gun reform and performed at the March for Our Lives, she’s aligned herself with Black Lives Matter, and she’s been anti-Trump long before the election. 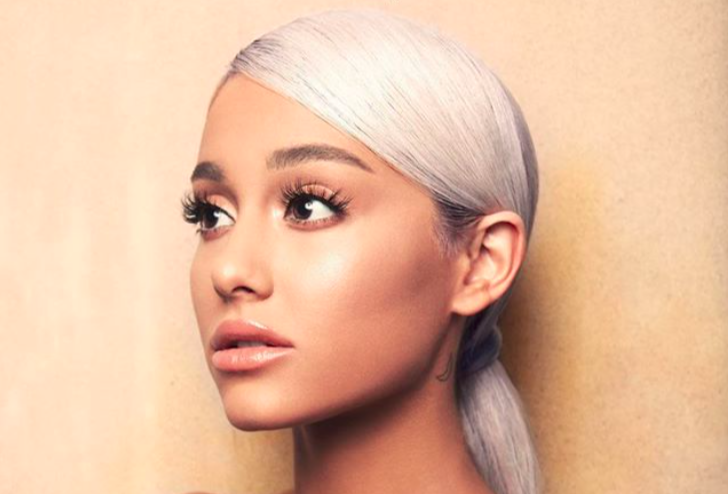 When asked about fellow pop stars who hide their political inclinations, Grande told Elle, “That’s wild to me,” and said that though she’s gotten backlash for her progressive values, she won’t stop sharing them. Grande’s on-point solution for healing our divided country involves people taking their loved ones to task about problematic views and not shying away from uncomfortable conversations about the current administration. Who knew her catchy second single “The Light Is Coming” would be her battle cry? “The light is coming to give back everything the darkness stole,” is absolutely a political anthem, and we stan it.